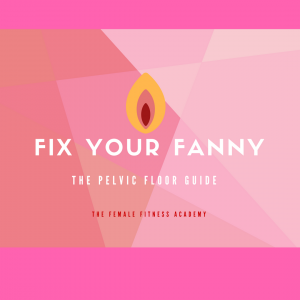 By ‘mummy tummy’ we obviously mean, re-strengthen your core/pelvic floor, fix-up your posture and lose any excess belly fat. Well, you have certainly come to the right place! This programme is suitable for all Mamas – regardless of whether you are still in the first few months of motherhood with your first born, or you have numerous little people running around. Maybe pregnancy and childbirth are a long and distant memory for you and your kiddies are all now grown up – this method is even suitable for Grandmothers! Whatever type of Mama you are – being a mum is flippin’ hard work and we salute you! This programme is something for you – because we often forget to look after ourselves whilst running around after our offspring! It is vital that we do though – owning the mind and body of Wonderwoman would really come in handy with the sheer amount of work we are required to do on a daily basis.